Bradley Lunz, AIA, LEED AP, GGP, NCARB joined The Lunz Group in 2008. Brad has over 15 years’ experience ranging from large commercial resorts development to higher education facility design. He is a registered architect in the state of Florida and Texas and a member of the Tampa Bay American Institute of Architects. 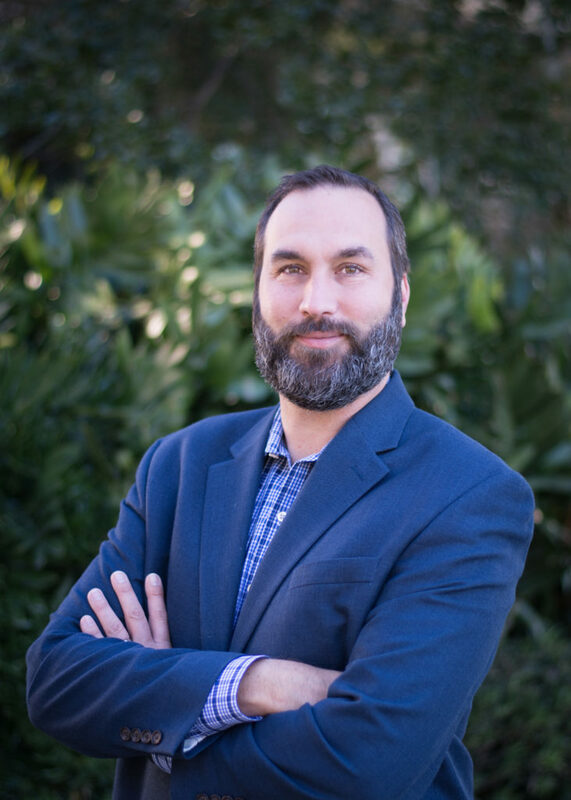 Brad became a Leadership in Energy and Environmental Design Accredited Professional (LEED AP) in 2006 and assisted with the LEED Design for Saint Leo University’s School of Business (Certified LEED Gold). He became a Green Globes Professional in 2013. Brad has been published in the bilingual (English and Mandarin) trade magazine Network HR (Issue 31). His article on Collaborative Spaces addressed the need for flexible community spaces to foster informal relationships, interpersonal connections and the exchange of ideas. Brad has a breadth of experience in resolving a client’s spatial and budgetary requirements while delivering a quality and creative design. Currently, Brad serves as President of The Lunz Group.